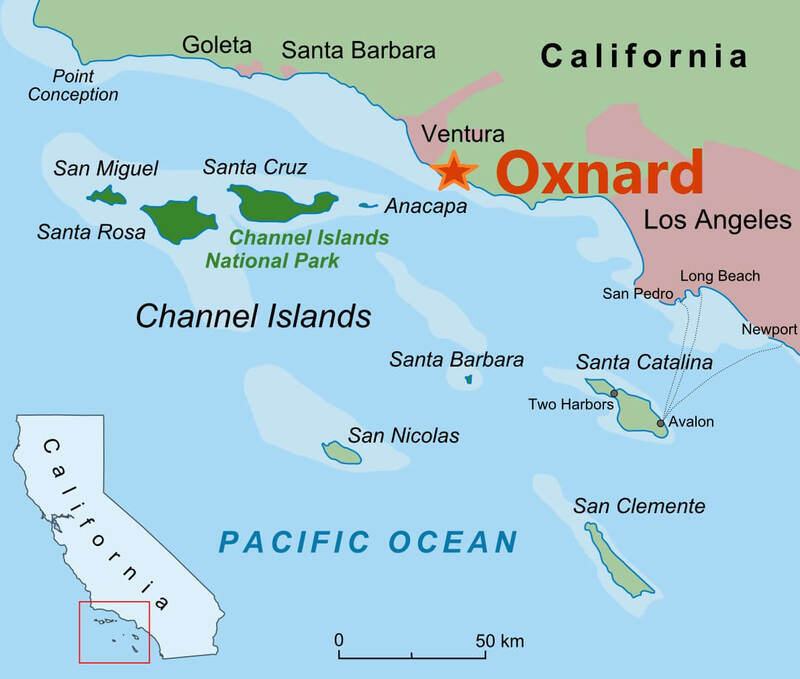 Oxnard, California is an agricultural beach community that is situated along a beautiful stretch of the Southern California Pacific Coastline. 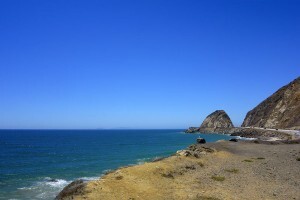 The city is located 60 miles North of Los Angeles and 35 miles south of Santa Barbara, where the Pacific Coast Highway and the 101 meet just north of Malibu. 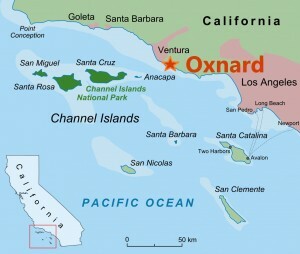 Oxnard prides itself on having some of the richest agricultural land in California. It has been said that the Oxnard Plain, which is a natural floodplain, accumulated its rich top soil from the overflowing of the Santa Clara river over thousands of years. 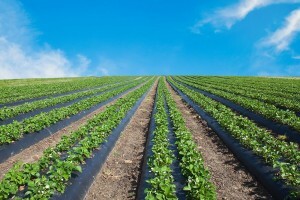 Sugar Beets, Lima Beans, Barley, Citrus and Avocados have all been grown in the region. Now Oxnard is home to a variety of other agricultural crops; including but not limited to celery, tomatoes, cabbage, lettuces, herbs, and berries. Not just agriculture, Oxnard has many beautiful beaches and a great harbor that is connected to the only deep water port between Los Angeles and San Francisco. We are home to the Oxnard Salsa Festival and the Annual California Strawberry Festival, as well as other many great activities throughout the year. 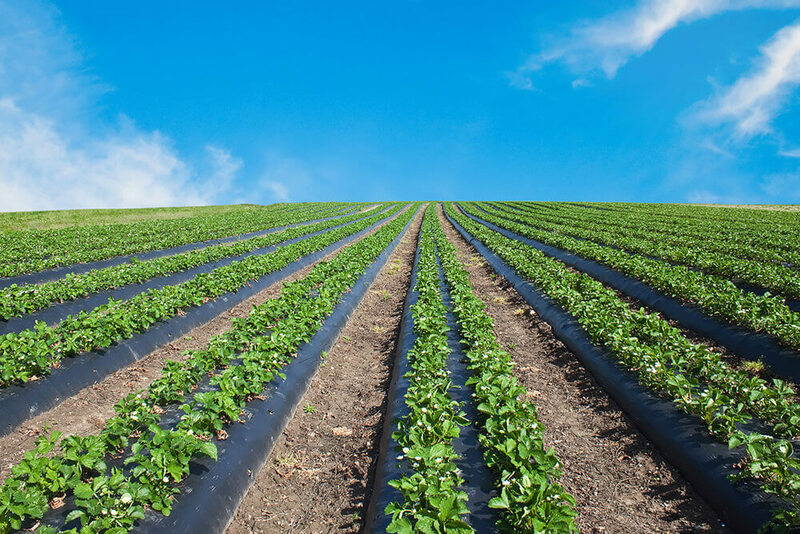 Starting as a small farming town, Oxnard has grown into the 19th largest city in California and has been named one of the safest cities in The United States.